We Strive to make the right match for You! Each team member at The Sir Shop is fully committed to helping you find the right match for your needs. 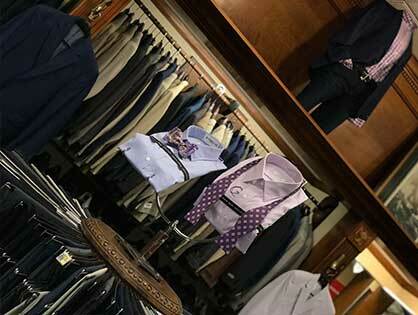 Whether formal or casual we have the staff and knowledge to get it right. The overall quality of our products and knowledge of our staff is second only to our outstanding level of customer service. We work closely with our customers to find the best fit both financially and product wise, and we deliver what we promise. When you call, we answer! You don’t just want to find a good store that gets the job done; you want a company that strives for excellence and delivers it with each and every sale. Be assured you can expect that with The Sir Shop. 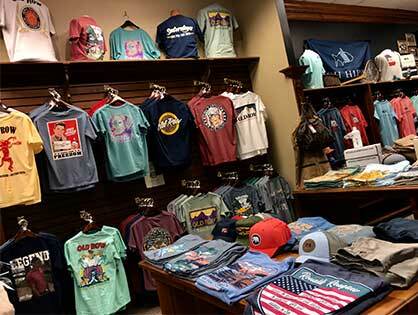 Celebrating its 40th anniversary in 2011, the Sir Shop in the Statesboro Mall continues to offer cutting edge and traditional style clothing for men as our culture trends towards a much more casual form of dress. Founded in 1971 by Jim Long and Robert Lamb, the Sir Shop is now solely owned by Boyett who has not seen fit to change the original formula implemented by Long and Lamb. 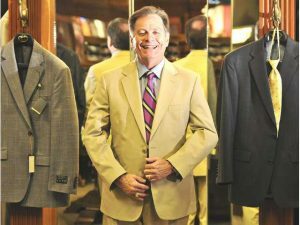 Boyett started his career by working in management at R. J. Pope Men’s Apparel in downtown Statesboro after graduating from the University of Georgia in 1980. Long retired from the business in the late eighties after almost two decades of seeing his vision come to fruition. 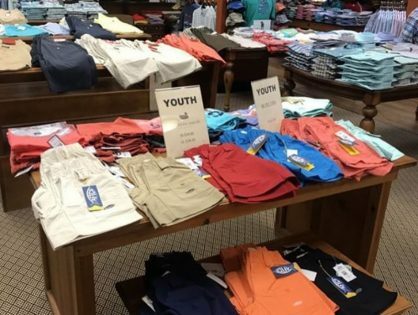 Employing numerous teenagers and college students over the years, the time in which they Sir Shop remains a favorite time for many that worked there. Boyett said the ability to change is the underlying tenet of his store’s continued success. Being local and serving the community is very important to Boyett. Something simple yet refined for your casual day out. 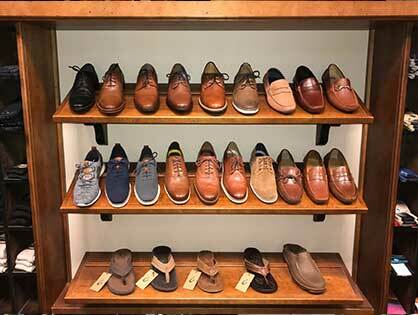 Dress Shoes for your big event. Formal Wear for every occasion. 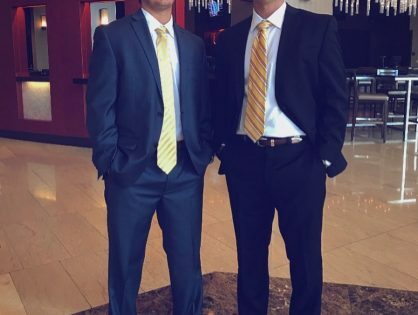 We have just the right Suit for you. 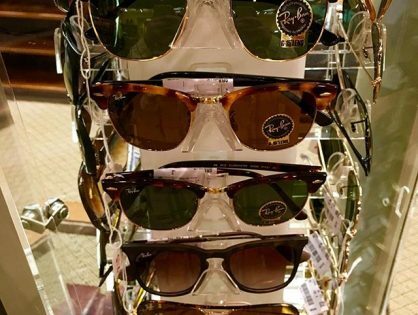 An array of Sunglasses to choose from. 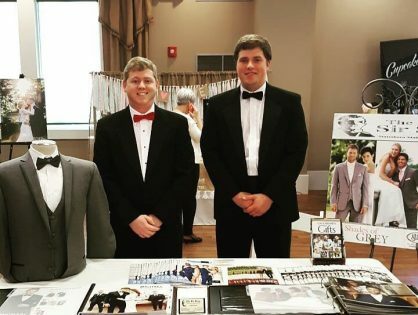 Come see us for your Tuxedo needs. 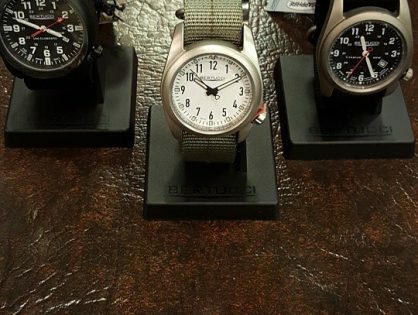 A nice assortment of men’s watches.